From sanding to spraying - Everything you need to know to apply a perfect finish! 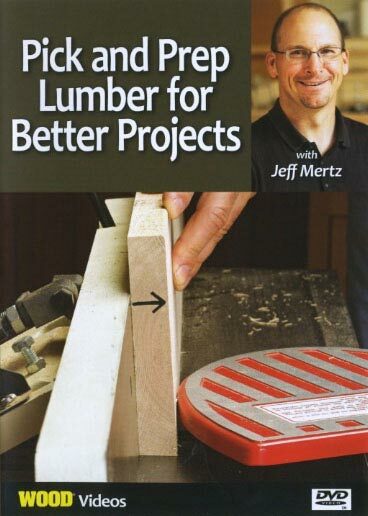 Nobody wants to build an heirloom project, and then blow it at the finishing stage. 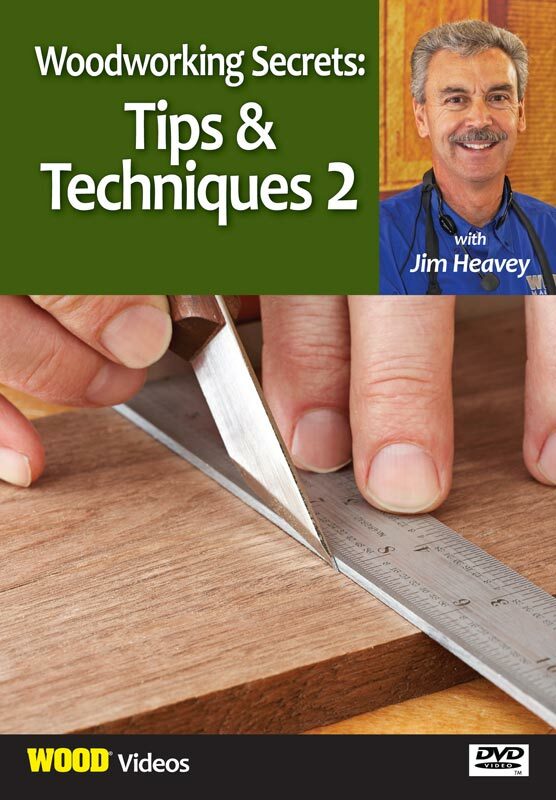 In this video, WOOD magazine's Jim Heavey shows you the ins and outs of finishing that will bring a new level of perfection to your projects. 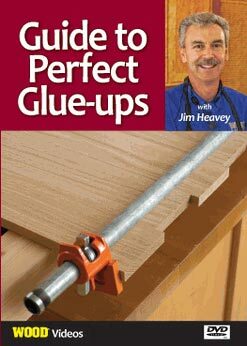 From preparation of the wood, to staining, to applying topcoats, you'll gain finishing confidence you never thought possible. 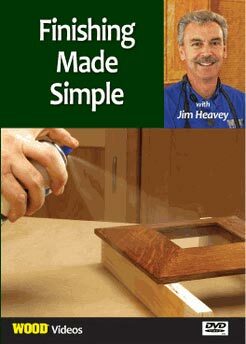 Jim even makes HVLP (high-volume, low pressure) spraying a breeze as you learn his simple techniques for adjusting the finish and applying a smooth and consistent coating. 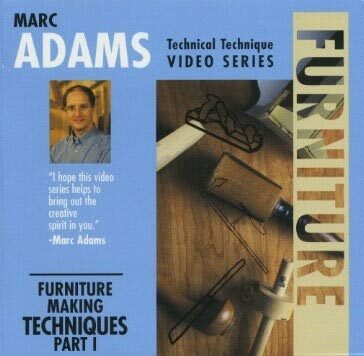 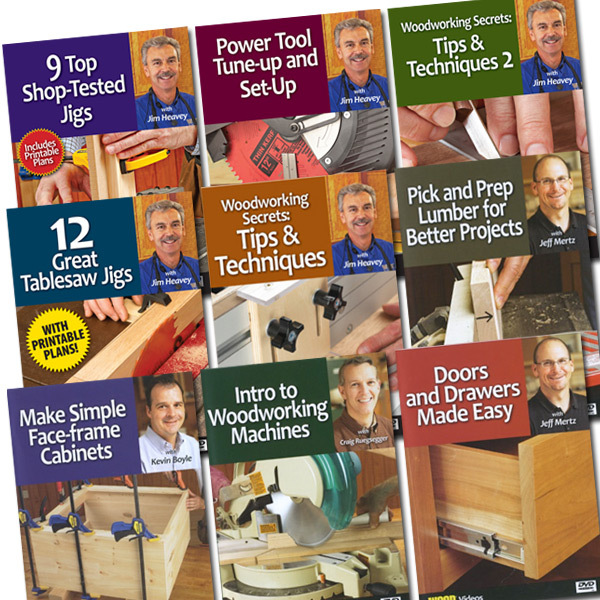 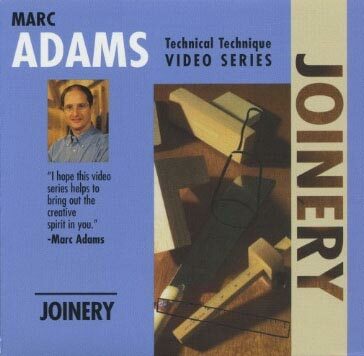 This how-to woodworking video runs 42 minutes.